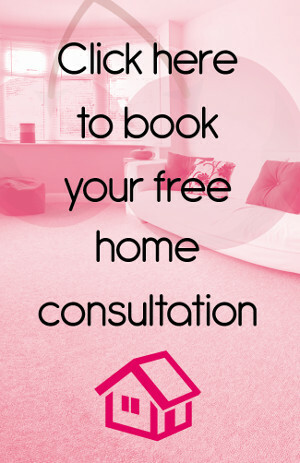 Are you on the search for carpets in Farnborough? Call Cherry Carpets to see what we can do for you. Farnborough is a district in the London Borough of Bromley, lying to the south east of the capital. The main attraction is the pretty village itself, a settlement which originally sprung up on the main road between Hastings and London many centuries ago. The only public transport available from this secluded area is the bus service; the nearest trains are in Orpington, just under two miles away. Road access is easier via the A21. 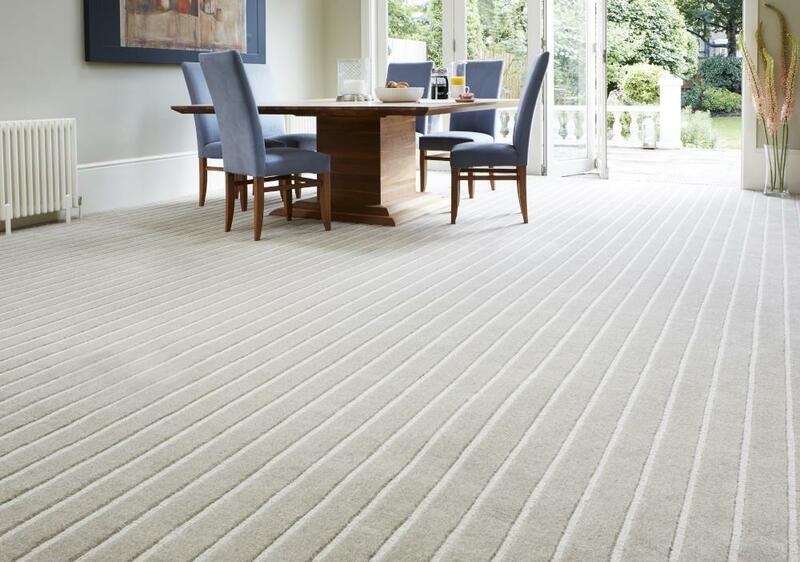 At Cherry Carpets our main aim is to provide you with a selection of carpets for Farnborough residents at prices that suit all budgets because we know that is what our customers want. Finding the right carpet can be difficult but as soon as you see our selection you can be sure that making the right decision is simple because we promise that we offer quality and value for money. Giving our customers the widest choice of carpets is what really excites us because we understand that every home and every customer has different needs. 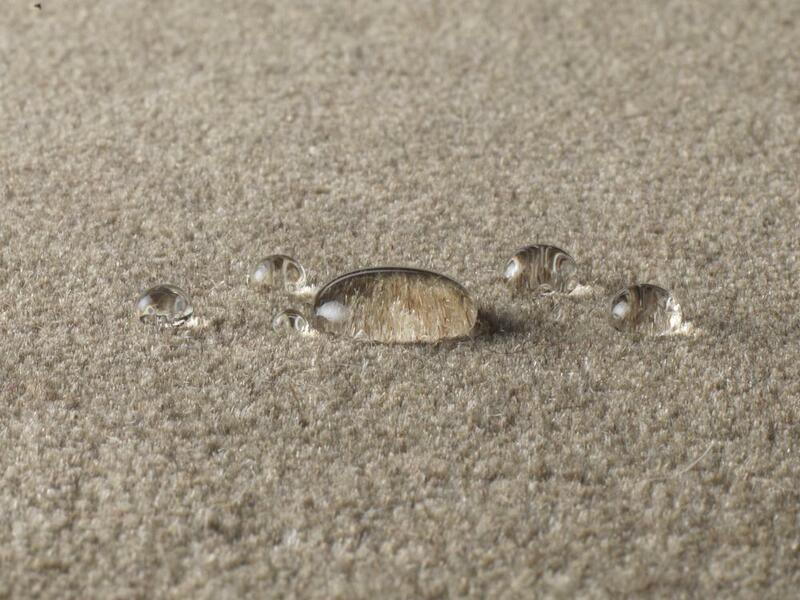 We want to give our customers enough choice so that choosing their perfect carpet is fun and exciting. 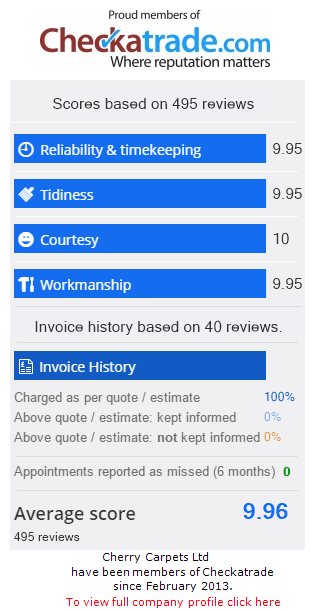 Our prices are low because that is what our customers want, but how do we do it? It really is simple, we do not have a showroom and that means we save on a whole range of overheads and this allows us to pass the savings on to you. 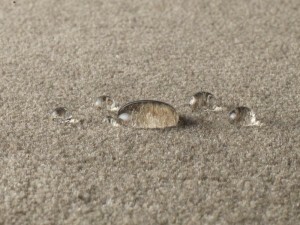 We have put together a website that is neat and easy to use and it offers you access to every carpet we sell. Browsing has never been this stress-free and making a decision is simple. Once you have chosen, get in touch with us and we can arrange an appointment at a time that suits you. 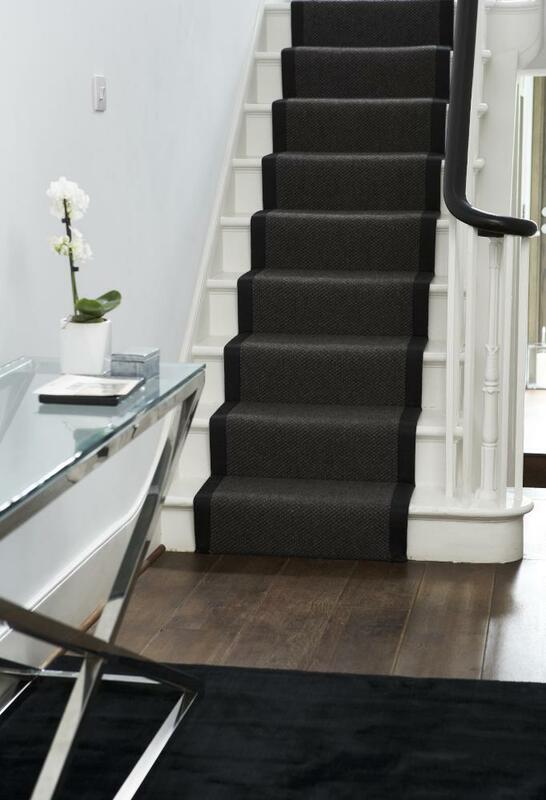 One of our team members will visit your home armed with a range of samples so you can appreciate the real quality of our carpets, whilst there, they will take measurements, enabling them to provide you with a no-obligation quote. We have always believed that high quality carpets and low prices can go hand in hand and we can prove this because that is exactly what we offer. 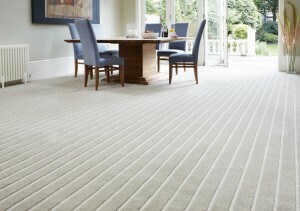 Whilst our carpets are luxurious and look amazing there is more that you can do to give them that little bit more. Choosing the right underlay can enhance your carpets in many ways and more importantly it can help your carpet to last longer. Our underlay comes from the very best manufacturers, just like our carpets and this ensures that we only offer the best products. Our customers have made us who we are and this is why we work hard to give something back to you. We are highly motivated and promise a service that comes backed with professionalism and reliability. We have put together a team of qualified individuals and all work together to offer our amazing service. When you get in touch with us our staff will help you to make the right choices and they are always on hand to deal with any queries you may have. We know that there is so much more to the process which is why we try to go that extra mile to offer the complete package. Our installation team are friendly and efficient and will do all they can to ensure that your carpet is installed as you want. They will remove any furniture before installing and replace it after as well we removing all rubbish so you don’t have to. Sometimes, it is the little things that make the difference. Everyone is different and this means that we select our carpets from a number of different manufacturers giving you a massive choice. 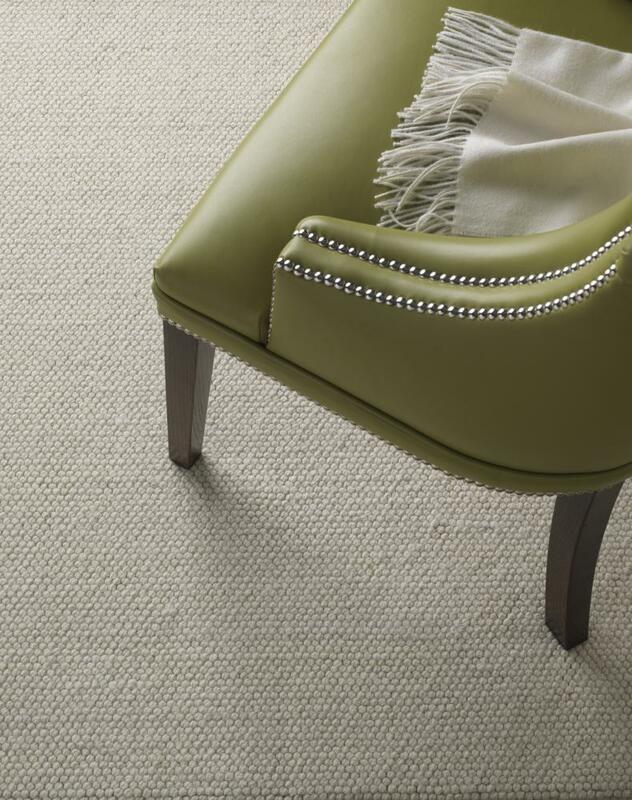 Many colours and styles are available and we promise that you will find the perfect carpet, we try to think of absolutely everything because a carpet is an important element of any room. or email us on info@cherrycarpets.com. We promise that you will find the perfect carpet and we guarantee that you will not be disappointed with our service.